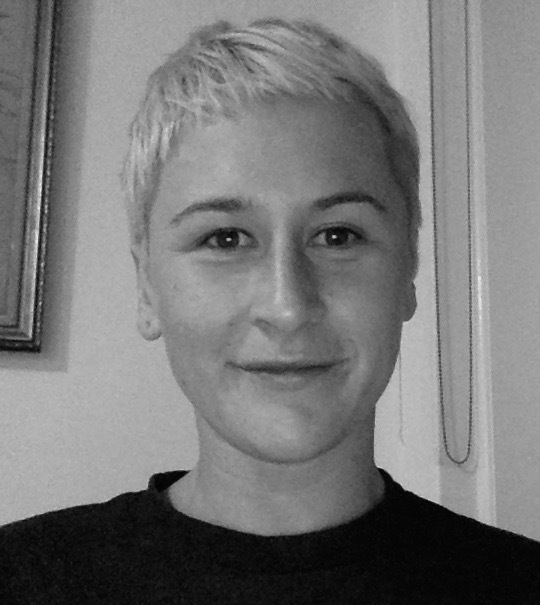 Ramona Telecican is a Melbourne based producer, currently holding posts at VICE Media (Australia) and as the executive producer of Radioactive Gigantism Films. During her time at VICE, Ramona has produced an abundance of documentary and commercial work both at home and abroad. In her personal capacity, Ramona’s films have screened in competition at some of the world’s most prestigious film festivals such as Locarno, Rotterdam, Clermont Ferrand, and AFI Festival and picked up numerous awards, including the Emerging Australian Filmmaker Prize at MIFF 2011, Best Short Film at the 2011 Gijon International Film Festival, Best Short Horror at Austin Fantastic Horror Fest and the Grand Prix at the Bordeaux International Film Festival. Ramona’s most recent accolade being awarded to her fashion film Strangers in a Moment, as one of the three finalists at the 2016 Virgin Australia Fashion Festival, Fashion Film Series. In 2015, with the assistance of Screen Australia, Ramona produced the short film Welcome Home Allen. This film will have its Australian premiere as a Dendy Award Finalist at the 2016 Sydney Film Festival and was recently screened at the 2016 Melbourne International Film Festival. Ramona believes in the youth and in calling out to them with empowering and engaging content that speaks volumes, excites and is infectious with action, reputation and conversation. Ramona loves what she does and she has a proven track record of being damn good at it.